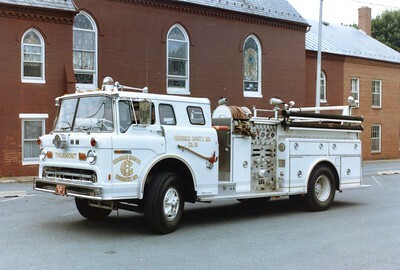 Thurmont's former Engine 101, a 1967 Ford C/Hahn, 750/500. Traded in to a Pierce dealer in 1992. 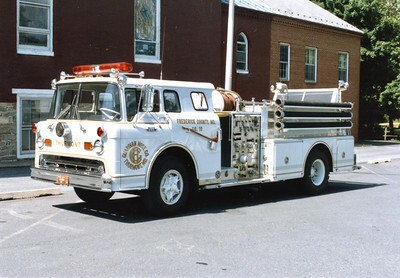 Engine 103 was a 1977 Ford C/Hahn, 750/500. Sold to a department in Indiana in 1996. 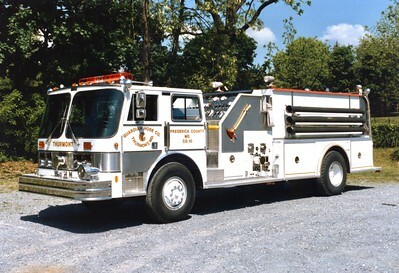 Engine 104 was a 1985 Hahn, 1000/1500. 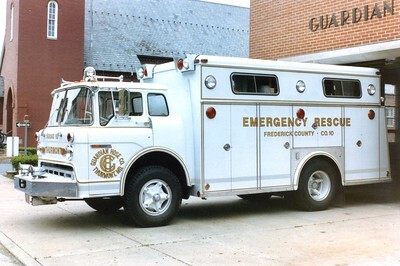 Squad 10 was a 1972 Ford C/Swab.